Heal your Body. Heal the World! 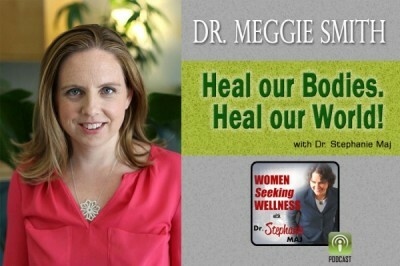 095 Dr. Meggie Smith | Solutions to our Disconnection!